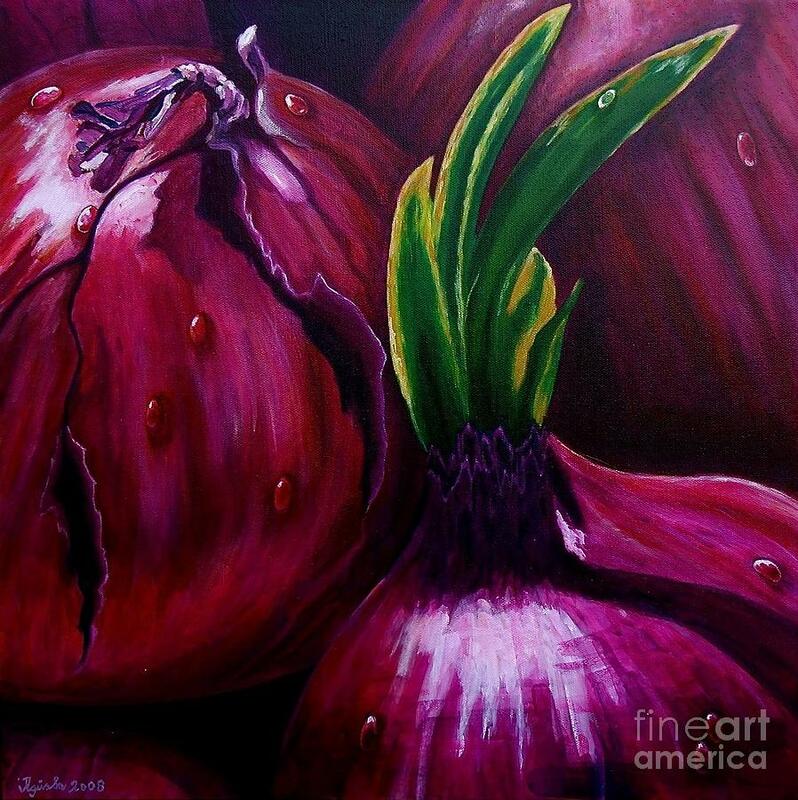 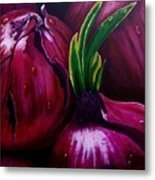 Red Onions is a painting by Agusta Gudrun Olafsdottir which was uploaded on January 15th, 2010. Fantastic painting! 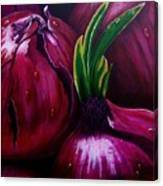 Best wishes, M�nica.